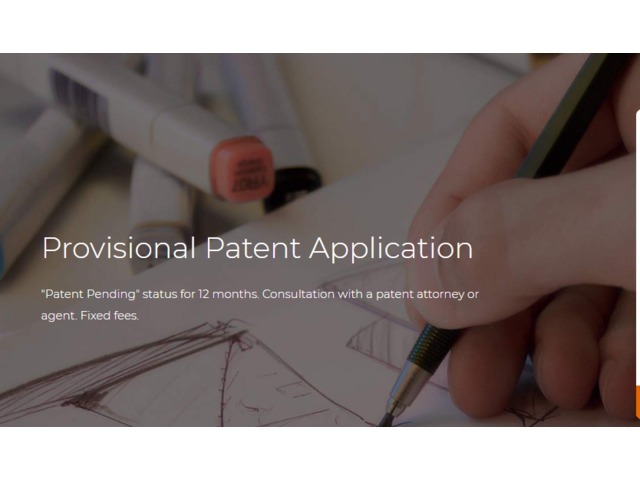 A provisional patent application can for the most part be filed quicker than a non- provisional patent application because it has fewer requirements for filing than the non-provisional patent application. Many inventors file a provisional patent app first rapidly, before showing their innovation to the public on a website or trade show. 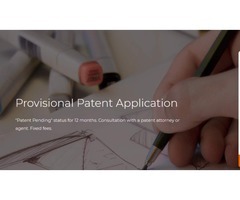 Call us (800) 919-2493 for Provisional Patent Service.